Happy Wednesday, blog fans! This weeks seems to be passing by at a glacial pace- will it ever be Friday? Mostly because I'm not super organized and have been running around trying to catch up. Ugh. We all know how that foes... Anyway, I did get the chance to work my way through some new (and one classic) Rimmel bits including a new favourite lip shade. That alone makes things a little bit more tolerable. 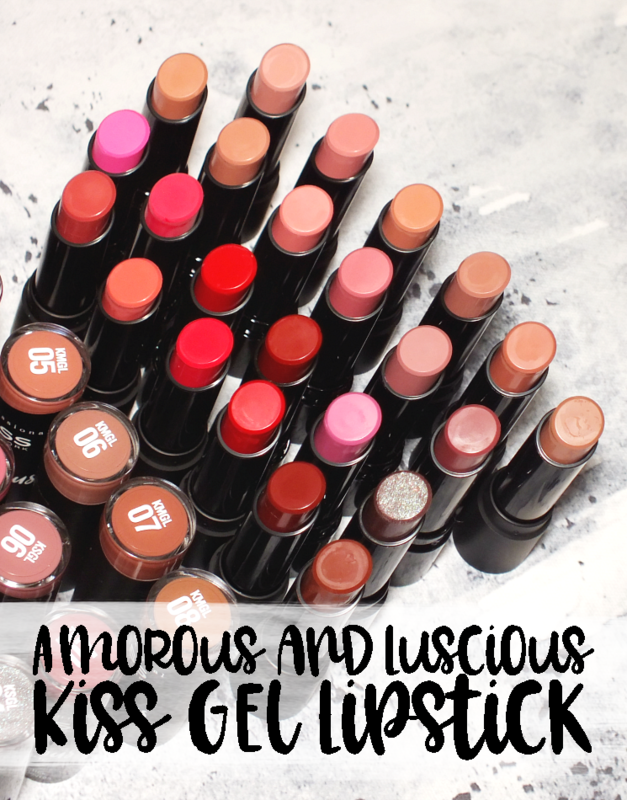 Read on for another round of Drugstore Lovin', Rimmel style. 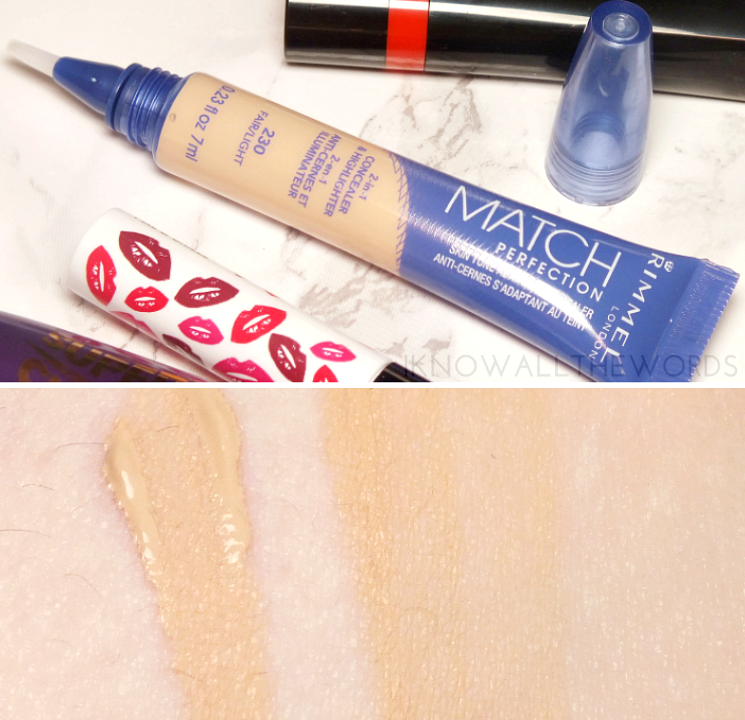 Let's start with the classic- Rimmel Match Perfection Skin Tone Adapting Concealer. 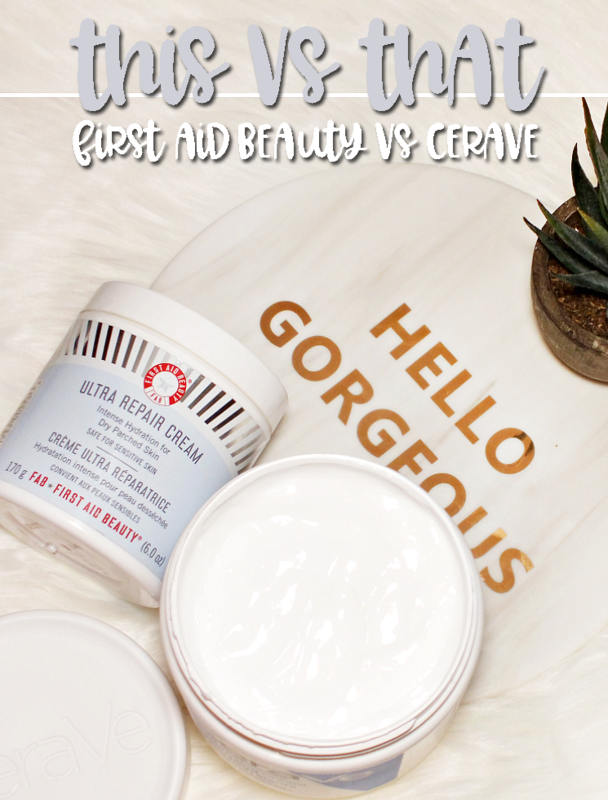 This is Rimmel's #1 seller, and for good reason, it's got a great formula. I don't really buy into the shade adapting claims, but I do find the Fiar/Light shade to be a perfect match for me. The concealer has a light, creamy texture that blends onto skin very nicely and resists creasing. I still set it with powder, but it does wear well on it's own. The tube has a brush applicator, but I find it dispenses too much product (you only need a tiny amount) and is better dabbed onto a brush or finger. 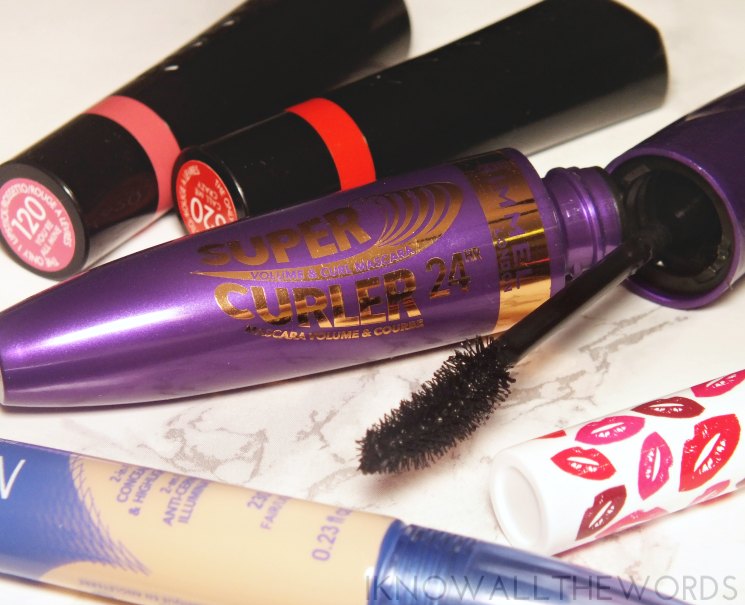 I don't think I can remember the last time I full on disliked a mascara, but the Rimmel Super Curler is going into that category as it just doesn't have what it takes for me. If you've read many of my mascara reviews, you'll know I always look for something that won't drag down my lashes- I need that curl intact! Not only did this not live up to it's claims to curl lashes as well as a curler, it didn't do much of anything at all. I darkened my lashes, but didn't add much in terms of length or volume. 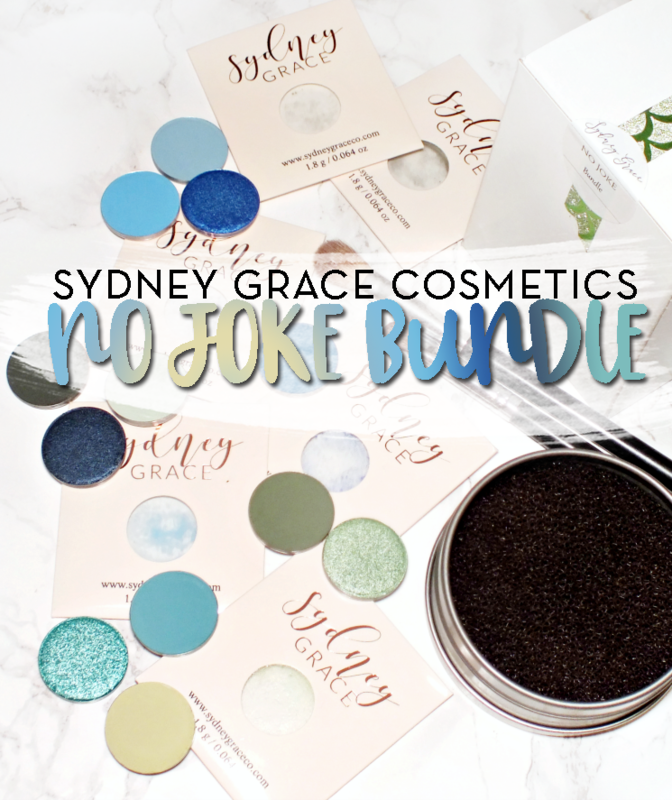 I non-clumping formula though and can withstand multiple coats without getting messy looking. "The Only 1" is a bold claim, but the Rimmel Only One Lipstick is pretty great. 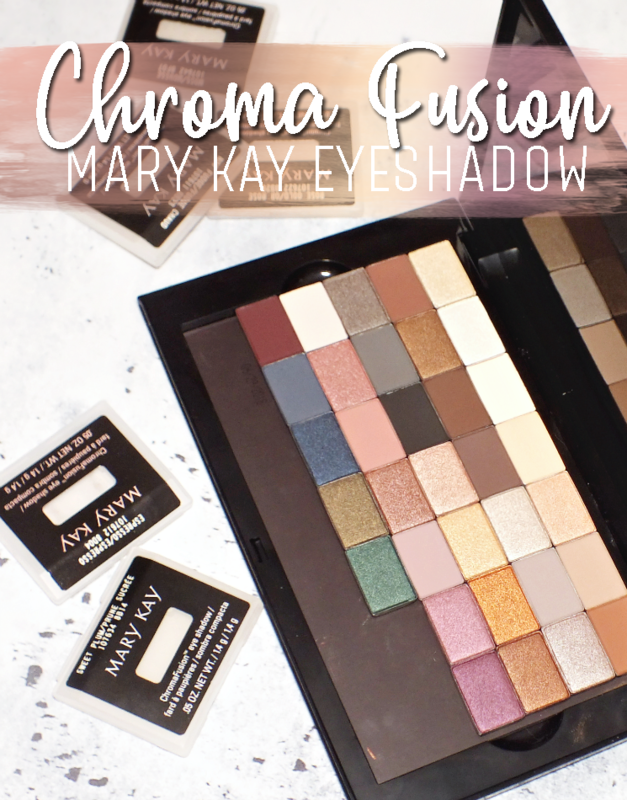 It has a creamy, intensely pigmented formula that glides on with ease. The finish is easy on lips (not what I'd call hydrating, but non drying in the slightest) and a satiny finish with a slight sheen. I can almost call the formula perfect, but I really don't dig the watermelon scent, It's not heavy, and does fade, but I really just don't like melon in any form. 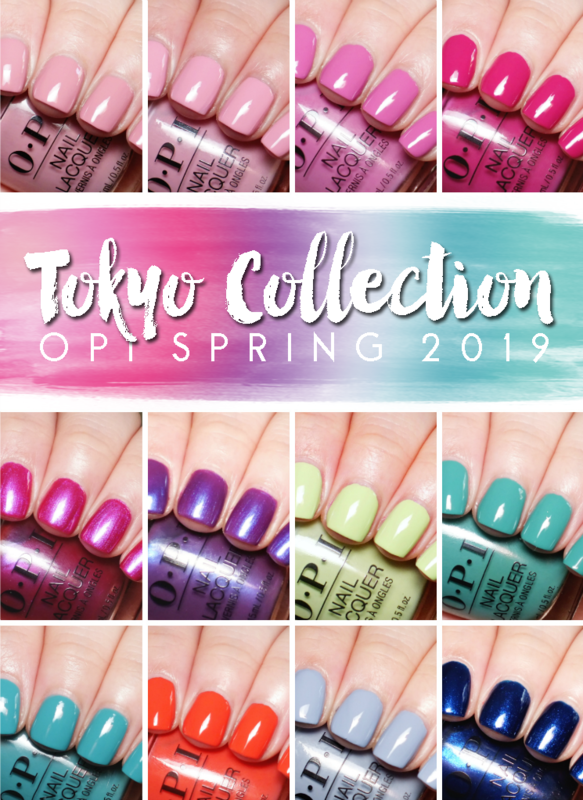 The range currently contains twelve shades, of which I've tired You're All Mine, a vivid pink, and Call Me Crazy, an orange-y-red. 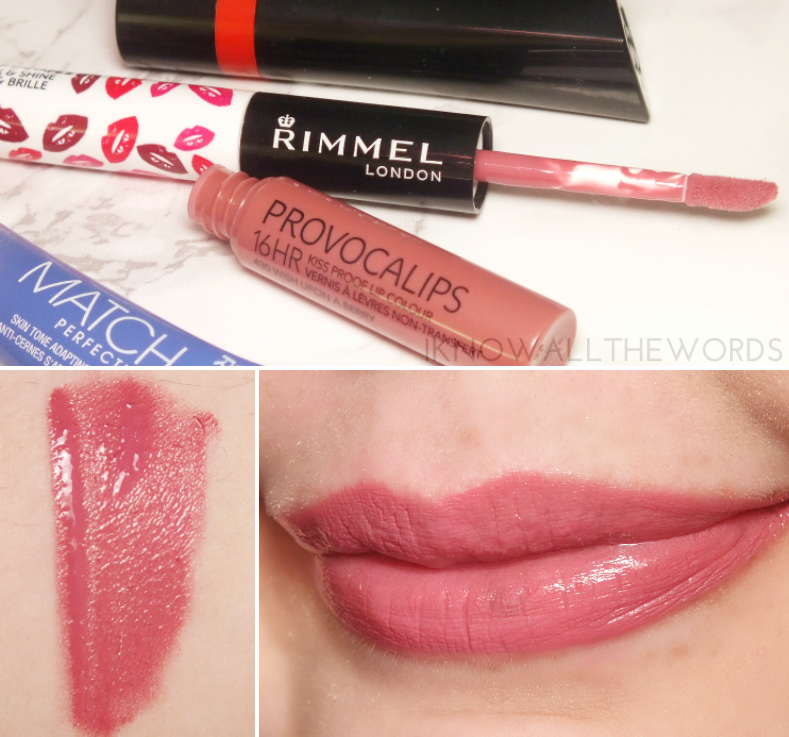 As for the new favourite lip shade I mentioned in the intro, it's the Rimmel Provocalips in Wish Upon a Berry. 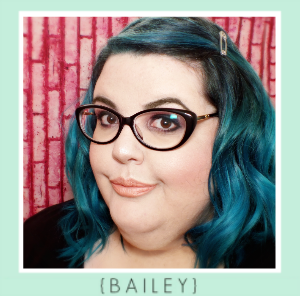 The 'my lips but better' type shade is a bit mauve, a bit rose, and all kinds of perfect. It's easy to throw on, and lasts pretty much all day. 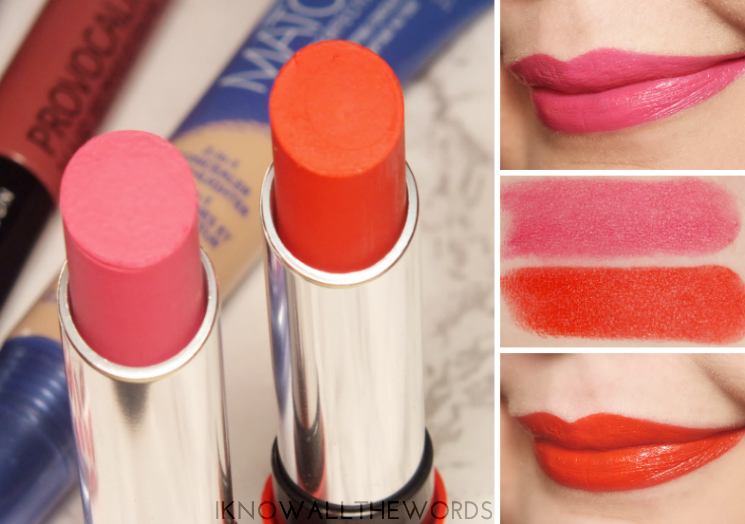 The colour portion of the lipstick is applied first and left to dry, then topped with the gloss/moisturizer. They do need to be worn together, as the base is quite sticky without it. Once topped though, these do have a very durable, non-drying wear. 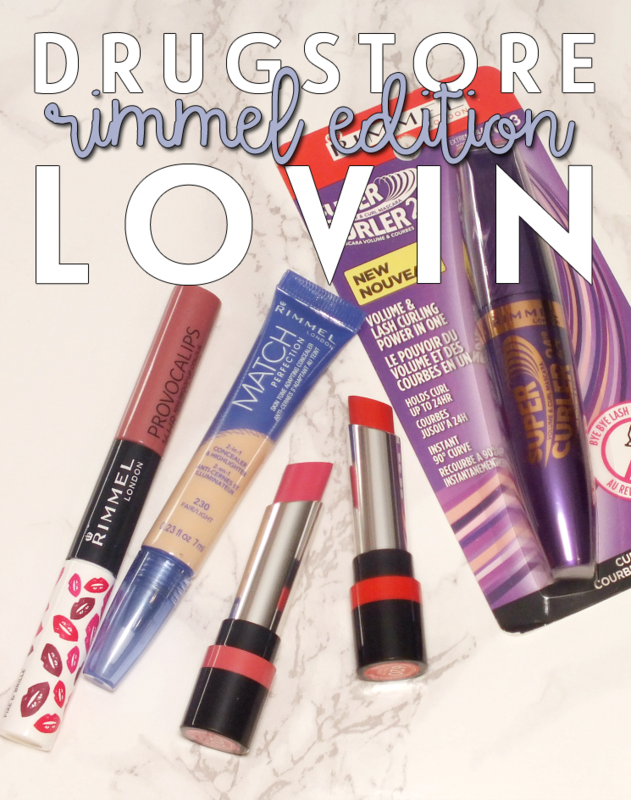 Overall, a few great products from Rimmel. My favourites happen to be the concealer and Wish Upon a Berry. 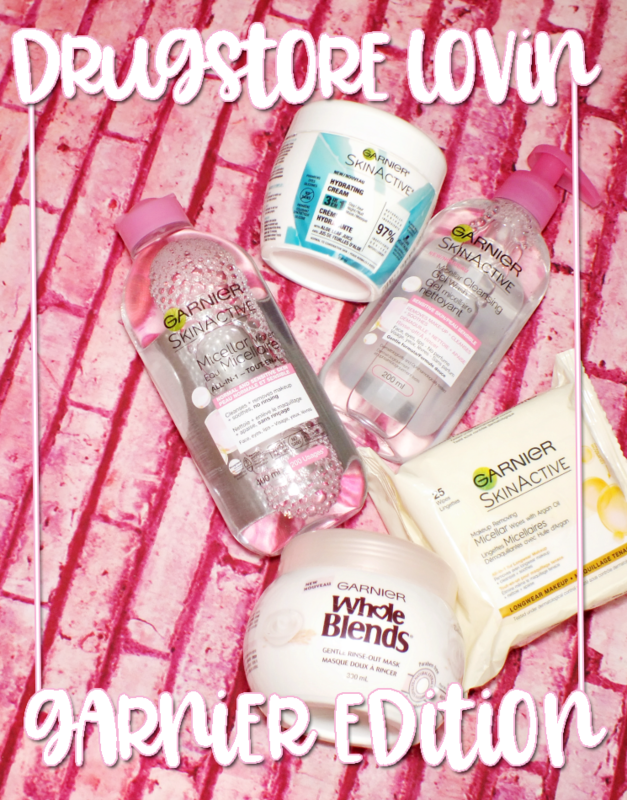 Are you a fan of the brand? Tried any of these or want to?